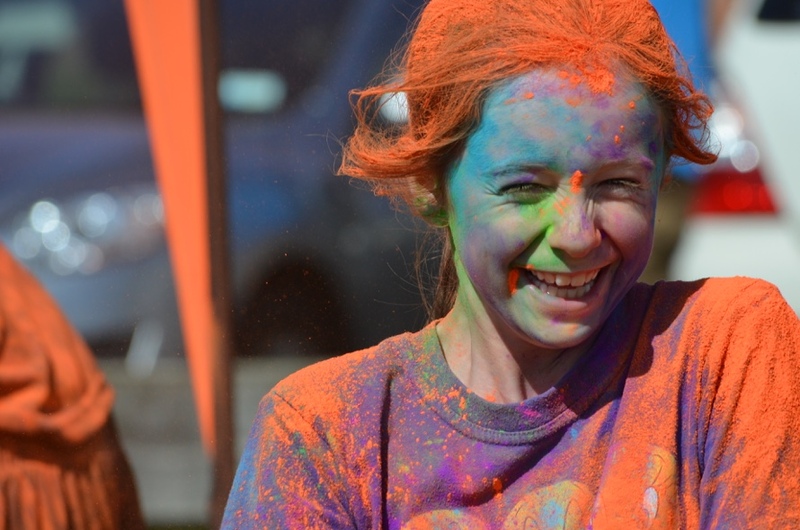 A fun, colour spectacular and fantastic way to get Taranaki families active. Held along the Coastal Walkway on Sunday 7th April, it’s a party atmosphere from beginning to end. Starting at East End Reserve to Ngamotu Beach, and finishing with the Seaside Markets and notorious mass colour throw! Suitable for all ages and speeds where you to dance, skip, run or walk your way to the finish.